Here are the three things you need to know. 1) This is my final Cause & Effect show. The WRIR show will go on without me thanks to JJ but I will stepping down after nearly 4 years of doing it - not to mention being its creator. 2) The theme of my final show is Lee Hazlewood. He is one of my favorite musicians / producers of all time and if you follow my blog or radio show, you know how important I believe he is to the history of American music. 3) It kills me that more people aren't aware of who this man is or all the genius (cotton candy fun to down right dark) he produced during his time on his planet. 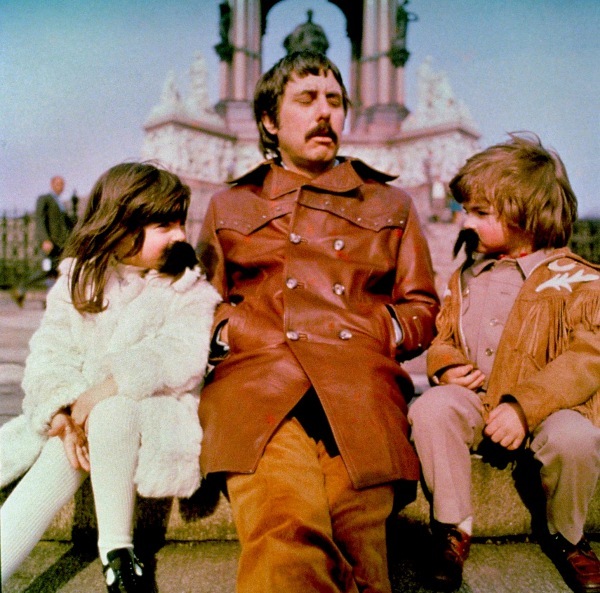 Tune in tonight from 7PM to 9PM to hear the story of Lee Hazlewood via two hours of music he wrote, produced, played on, and or inspired.